Bangkok, March 2016. This year, welcome the Thai Traditional New year “Songkran Festival” in Thailand and the “Thingyan Festival” in Myanmar. Enjoy a water festival, one of the “must join” festivities of Thailand and Myanmar, where you will see lively scenes of people splashing water at each other. 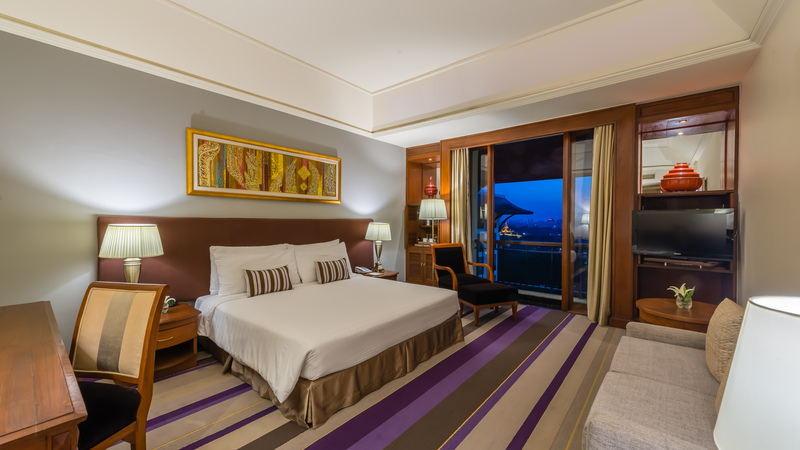 Chatrium Hotels & Residences is your liveliest venue for the festival in Bangkok and Yangon with ‘Songkran Packages’. Make sure to go to our properties to experience the best! 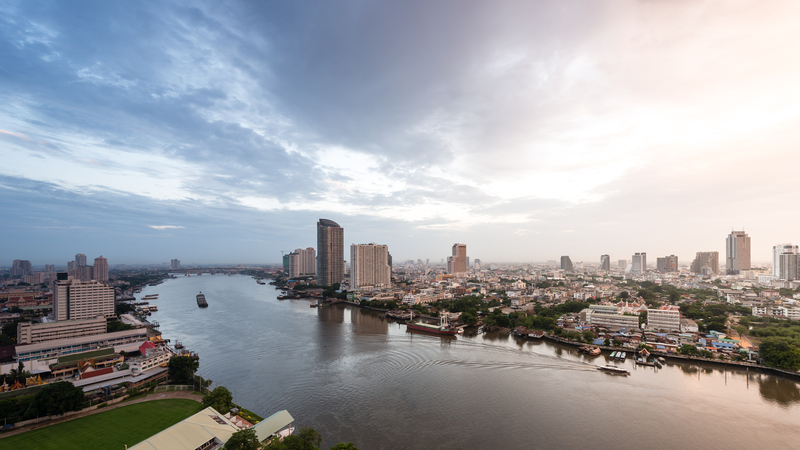 Enjoy Thailand’s Classic Summer at Chatrium Hotel Riverside Bangkok; which has been the most popular venue for celebrating Songkran Festival for years. 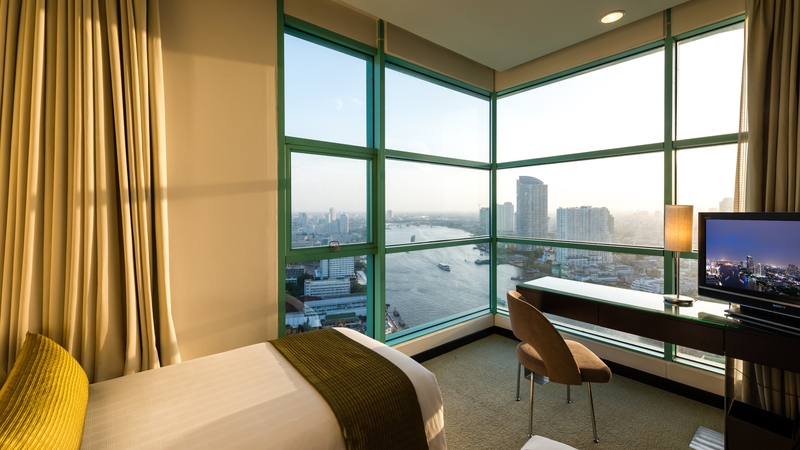 It is perfectly located beside the elegance of the Chao Phraya River with the enchanting views. Treats! Book our Songkran Package and receive our special price including daily buffet breakfast for 2 persons, Mango Sticky Rice, Khao Chae Set, Survival Kits & more. Daily buffet breakfast for up to 2 registered guests. In case the guest has a departure flight time earlier than 6 am and does not have sufficient time to eat breakfast in the restaurant, the guest may receive breakfast buffet alternatives without additional charge by having a breakfast box (no hot beverage will be provided) OR Room Service breakfast, Khao Chae Set (Rice in iced water) for 2 person per room per stay, Survival kits (water guns with plastic bags) for 2 person per room per stay, In-room Wi-Fi and wired Internet access, Light and Easy Luggage Service, travel light and make it easy on yourself when travelling to many of Thailand’s resorts by allowing us to take care of your main luggage with our compliments during your pre and post stay at Chatrium Hotel Riverside Bangkok and much more! Celebrate the Songkran Festival right in the heart of Bangkok where you can easily reach interesting events taking place nearby. 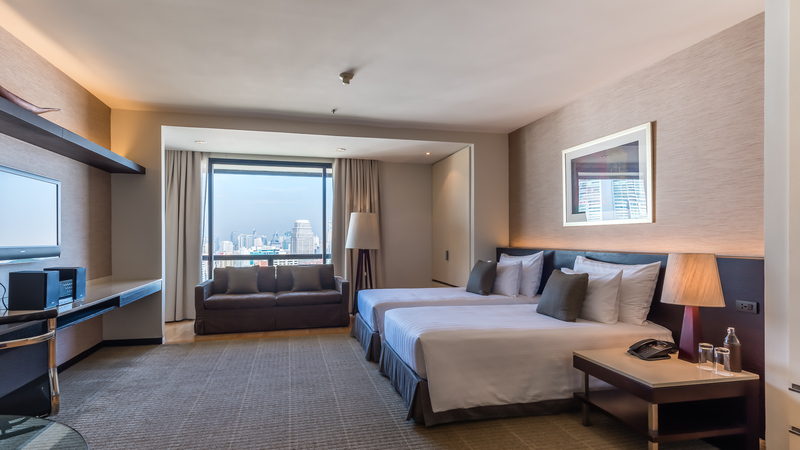 Connected to BTS Prompong station and several hi-end shopping malls, Emporium Suites by Chatrium provides you a great deal of fun, luxury and convenience. Make sure to get ready to be drenched from head to toe with ‘Songkran Promotion’. You can expect a fun and lively scene here as Chatrium Hotel Royal Lake Yangon is offering a ‘Thingyan Water Festival package’ for your magical Thingyan water festival in Yangon. Enjoy your coming Thingyan, Myanmar New Year Water Festival with a remarkable night and a sumptuous complimentary breakfast at Chatrium Hotel Royal Lake Yangon. For reservations please contact our reservations at email: info.chr@chatrium.com.